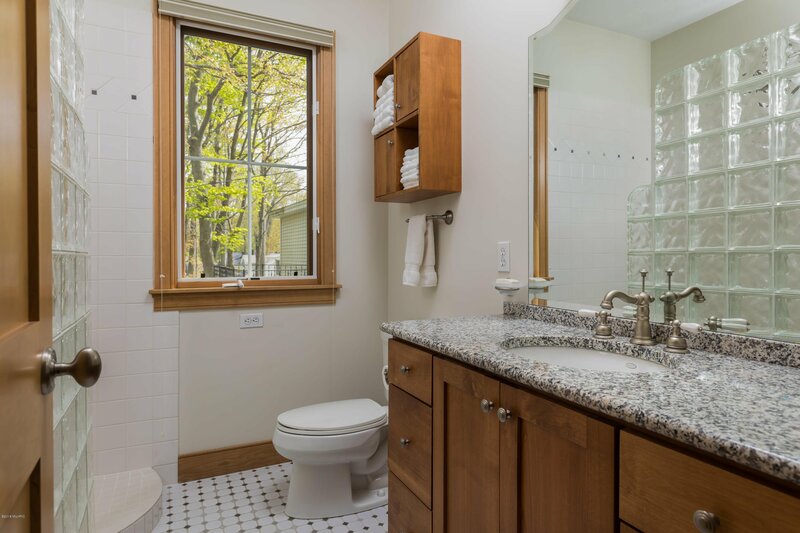 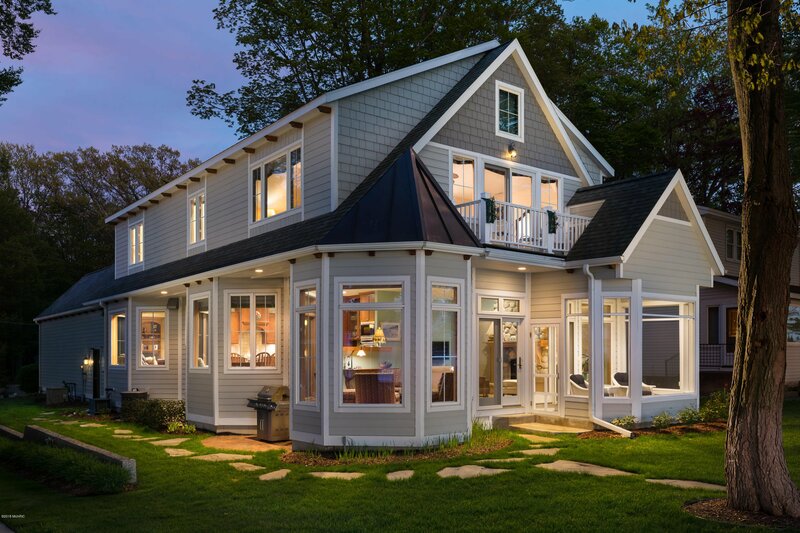 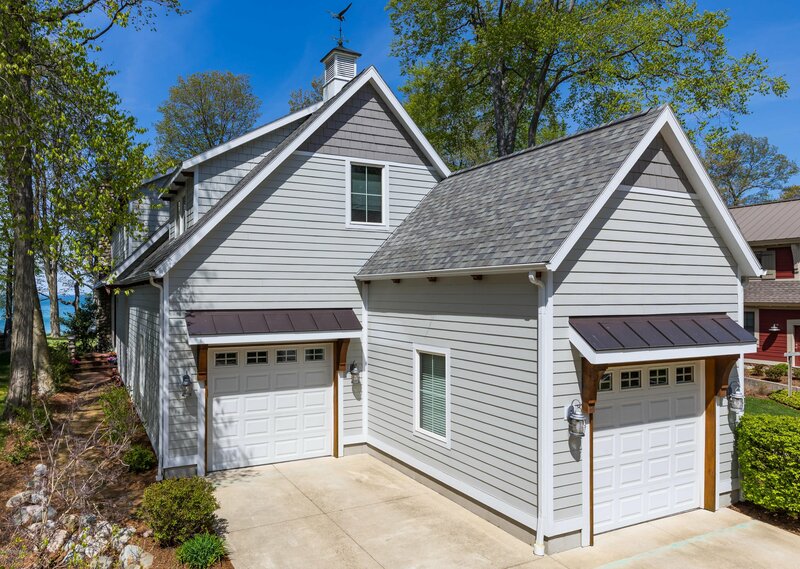 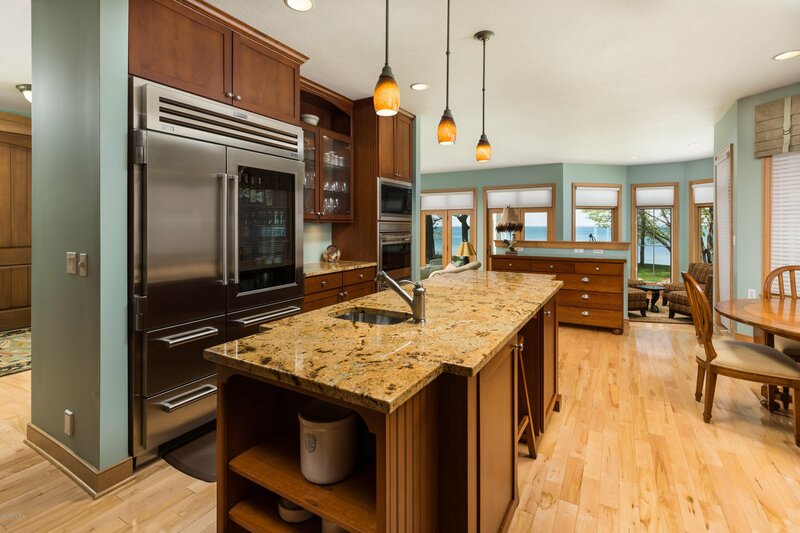 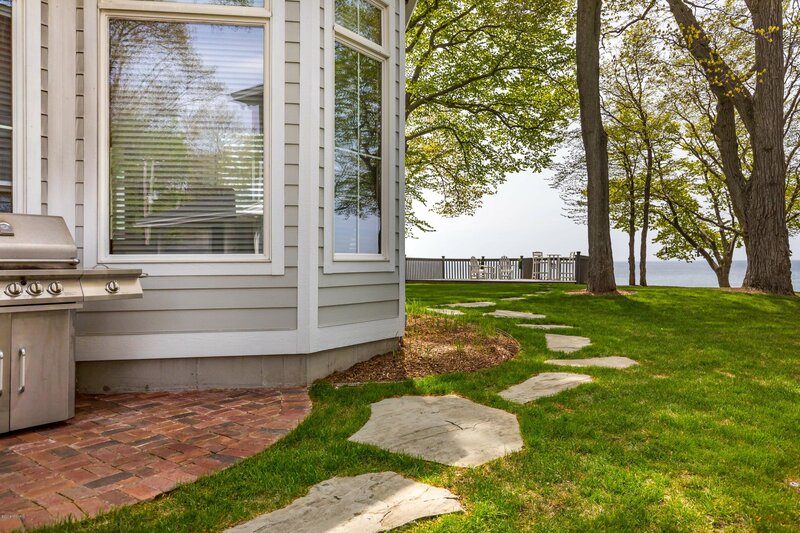 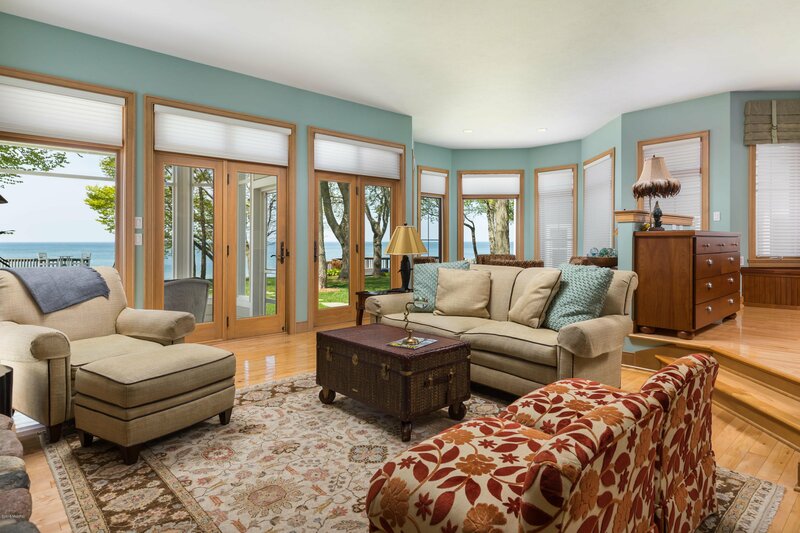 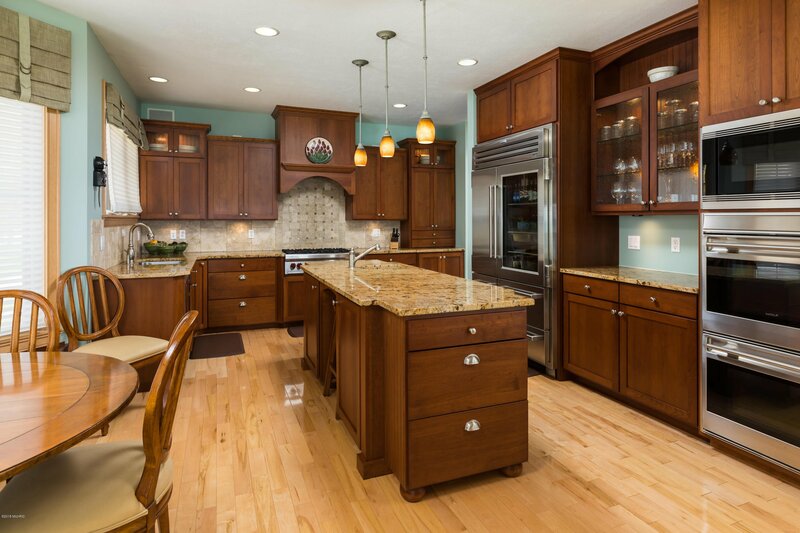 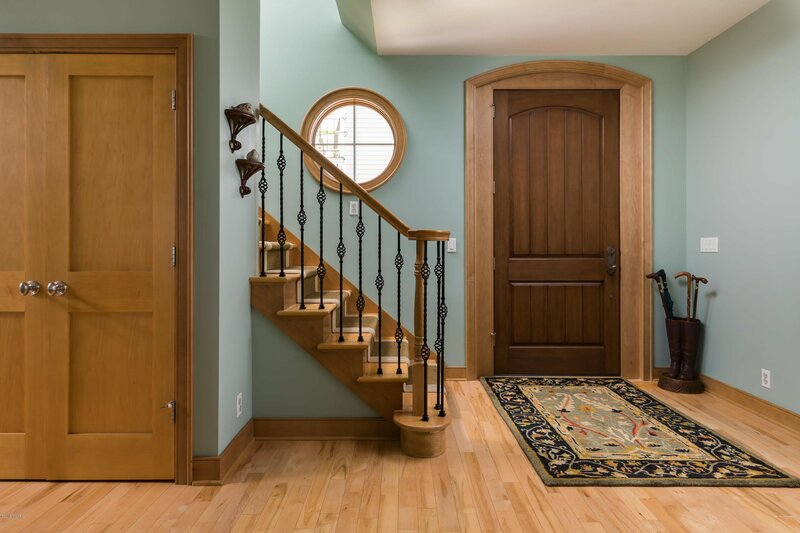 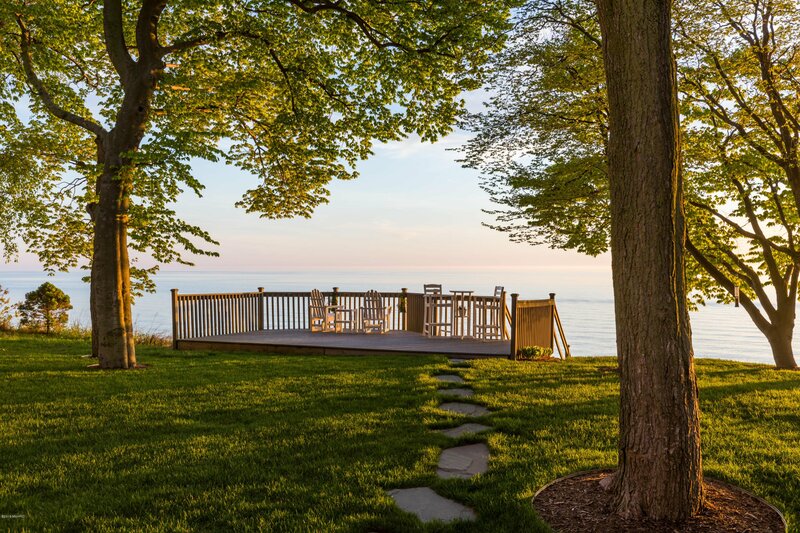 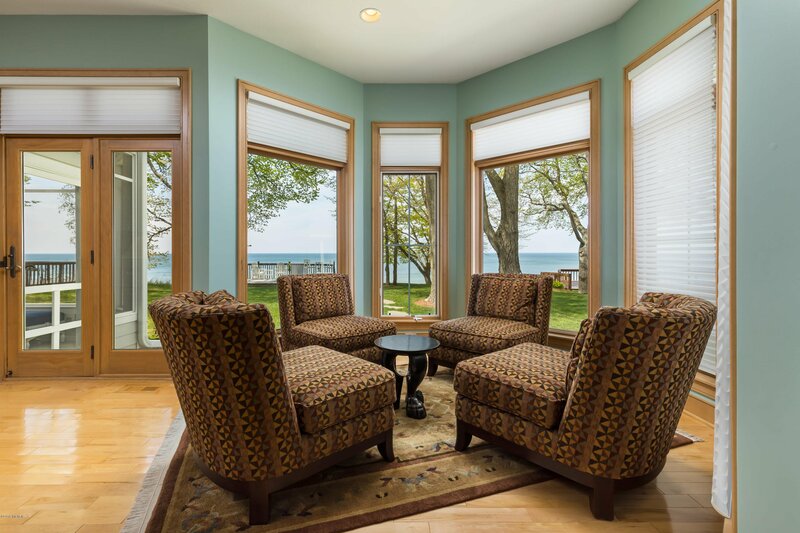 Discover lake living in this remarkable home, situated on Holland's treasured Gold Coast, with an easy, low bluff to your private Lake Michigan beach. 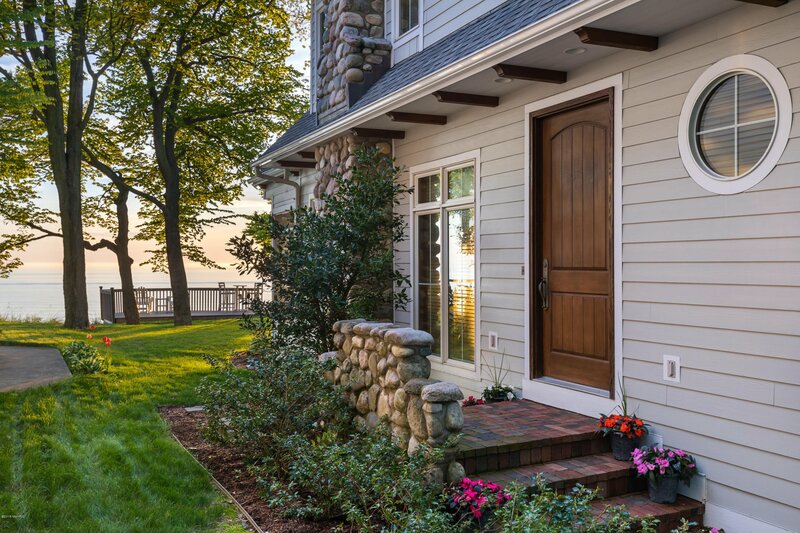 A long wood-lined drive leads you to your extraordinary residence. 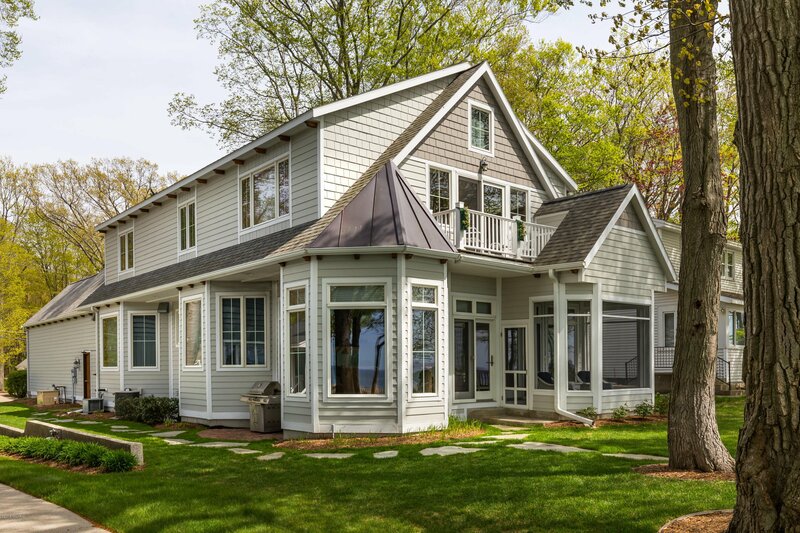 Built as a relaxing oasis with entertainment in mind, the home explores the unique waterfront lifestyle, complete with maple flooring, sound system, and main floor wood-burning fireplace. 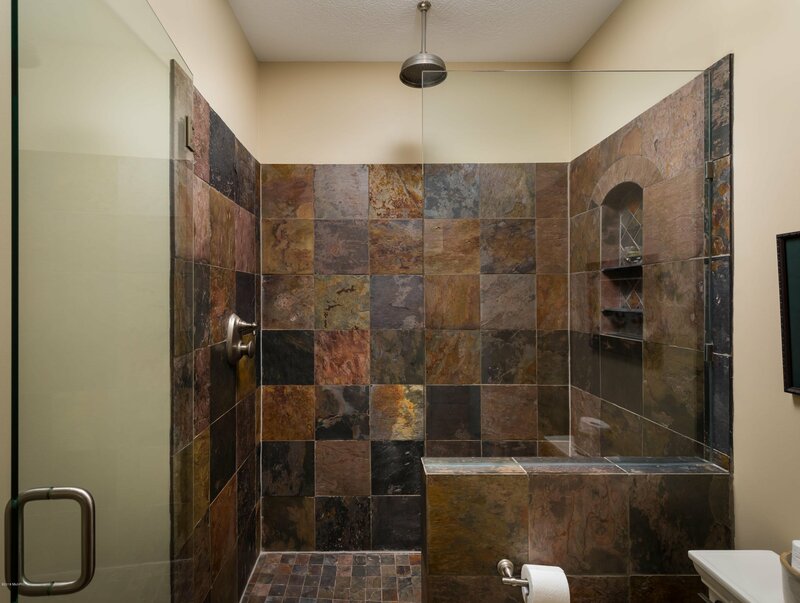 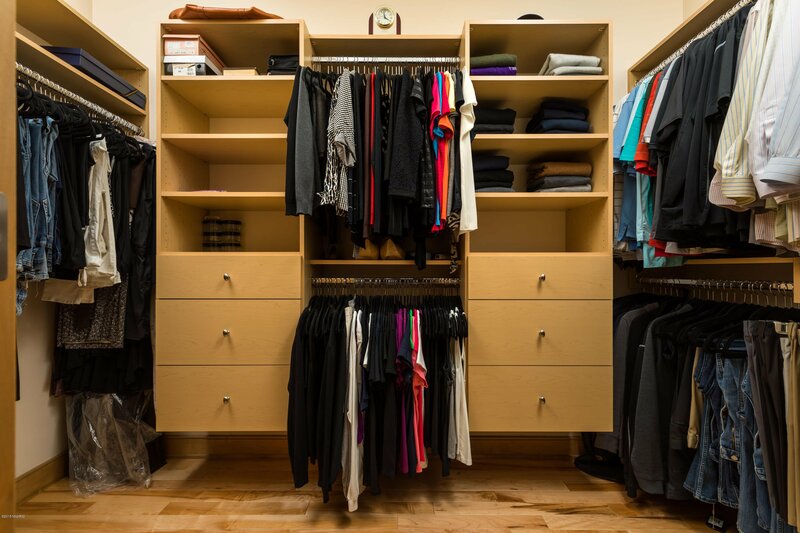 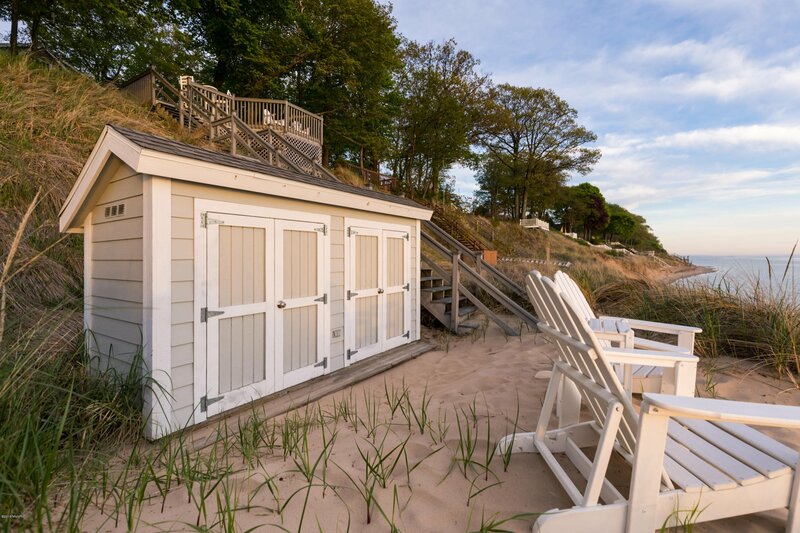 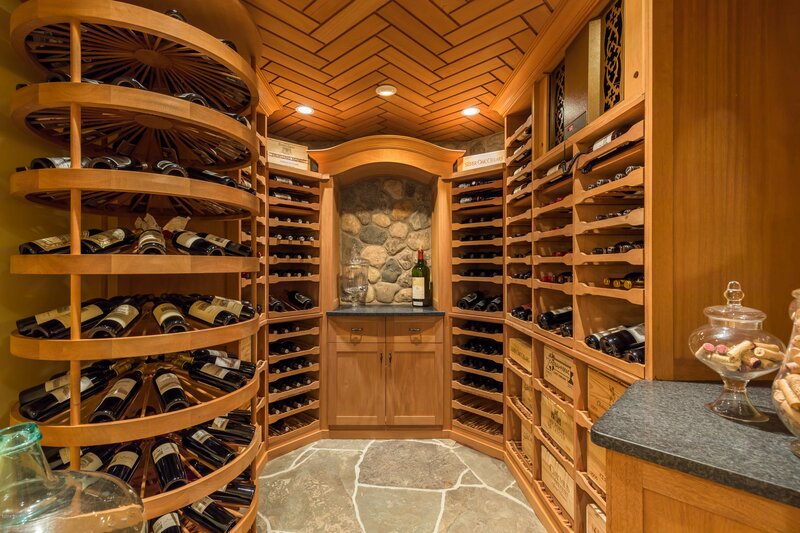 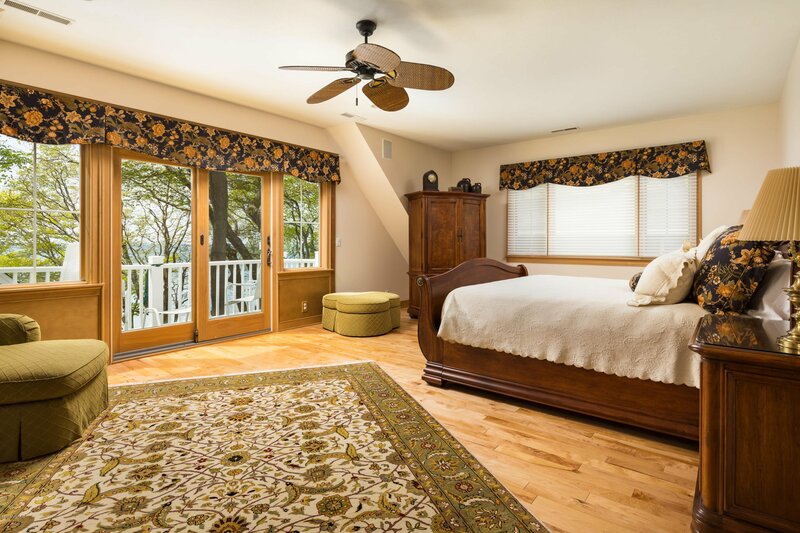 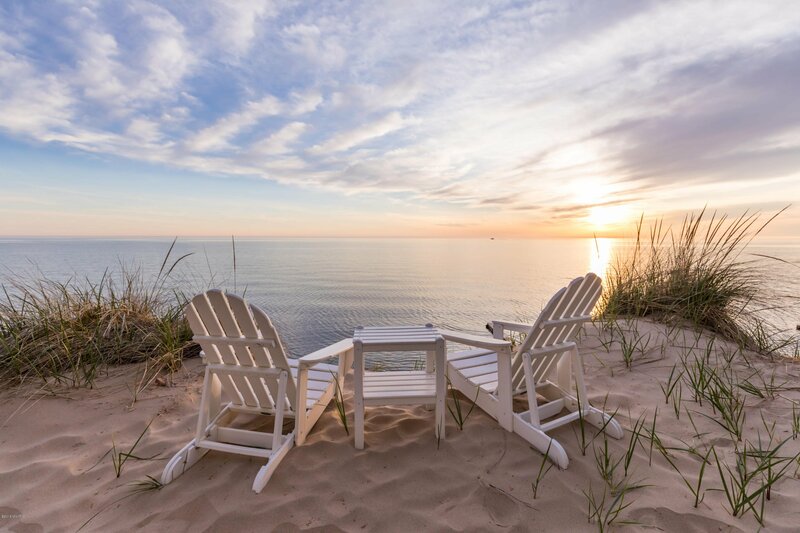 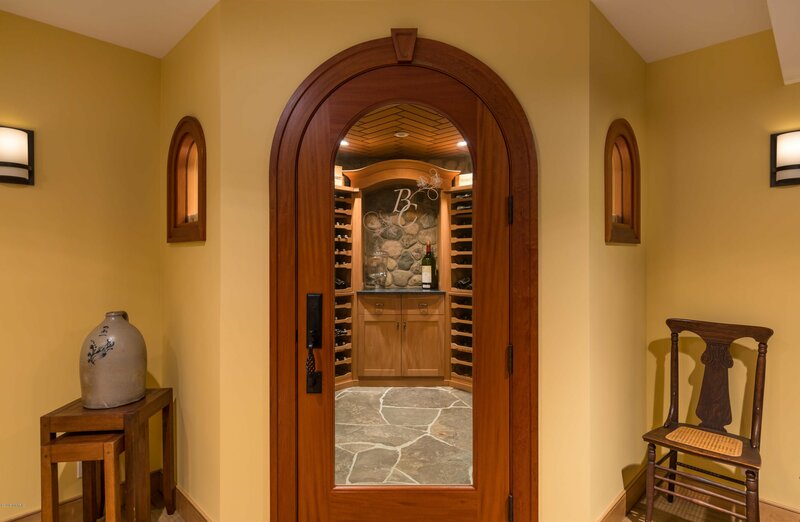 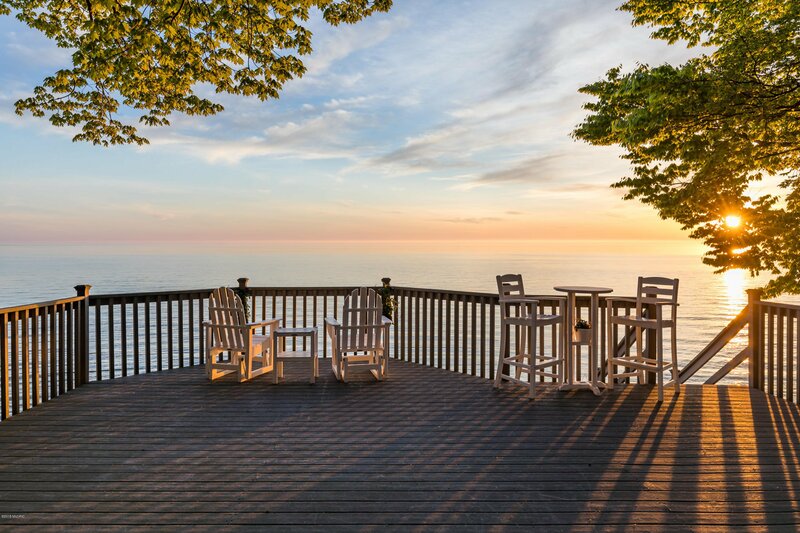 Grab a bottle of wine from the custom cellar for an evening taking in a Lake Michigan sunset from the comfort of your main floor waterfront deck or master suite with private balcony. 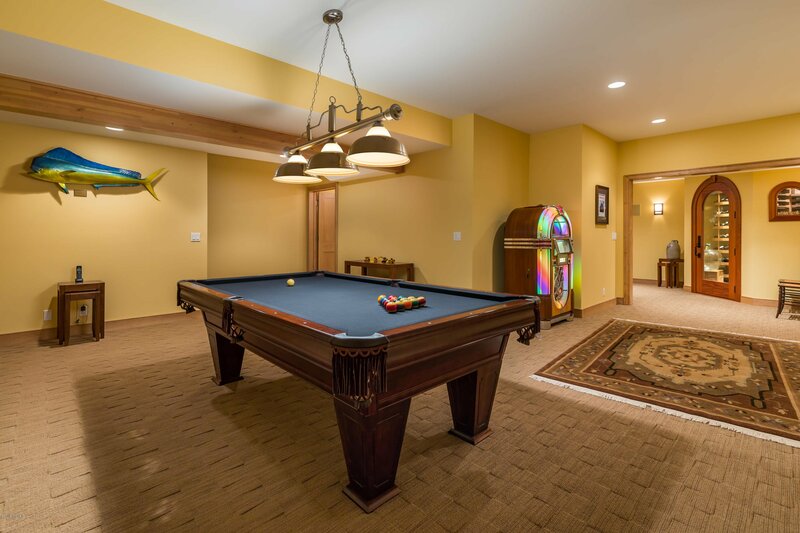 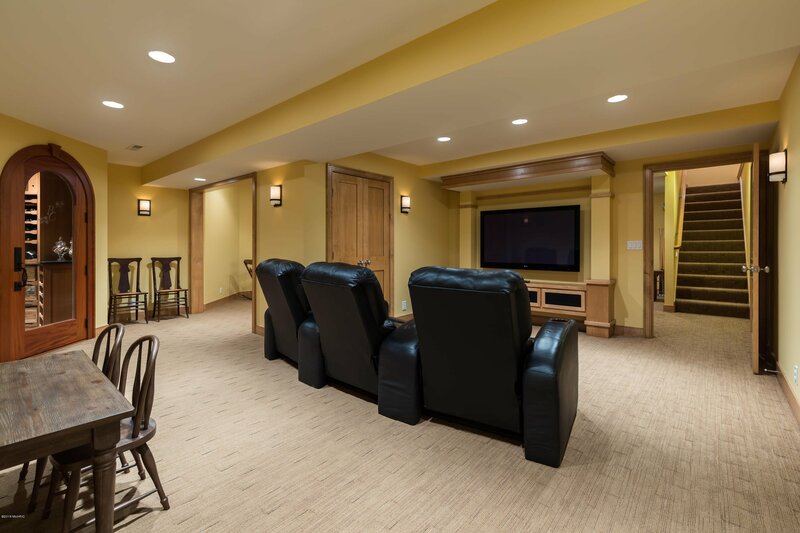 Relax with a movie in the theater area or enjoy a game of billiards. 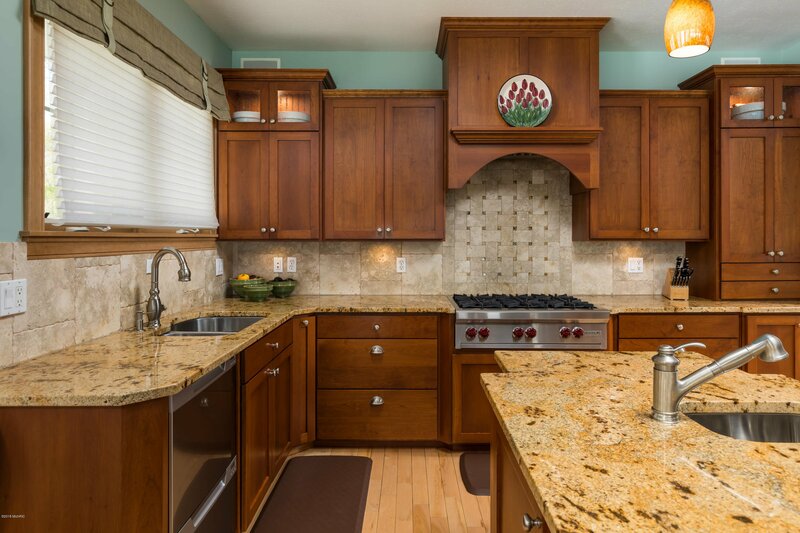 A stunning kitchen boasts Wolf double ovens and range top and the artful SubZero Pro refrigerator complimented by Cherry cabinetry. 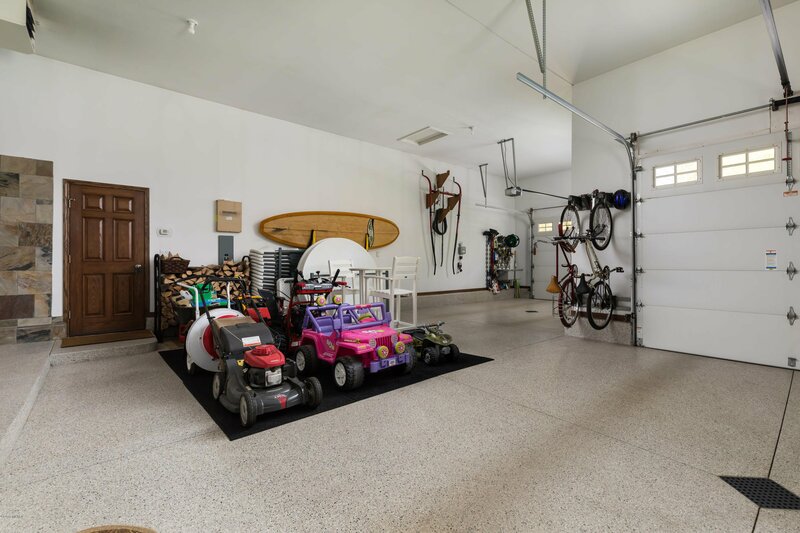 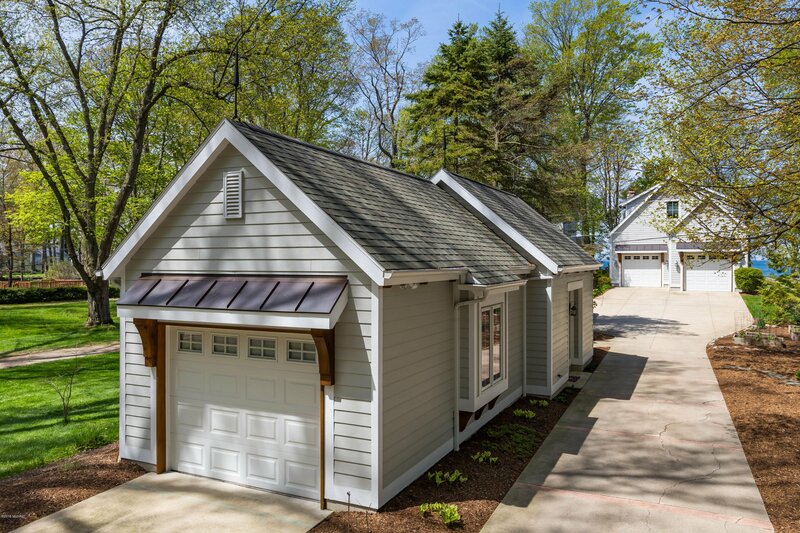 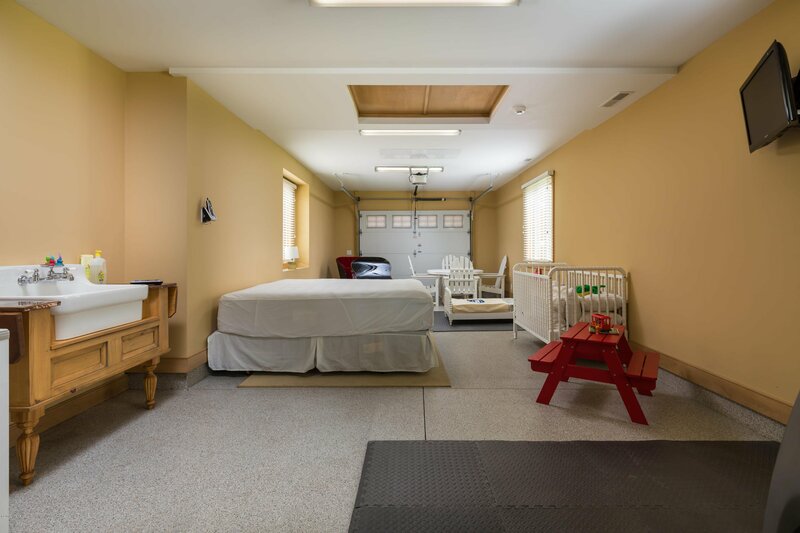 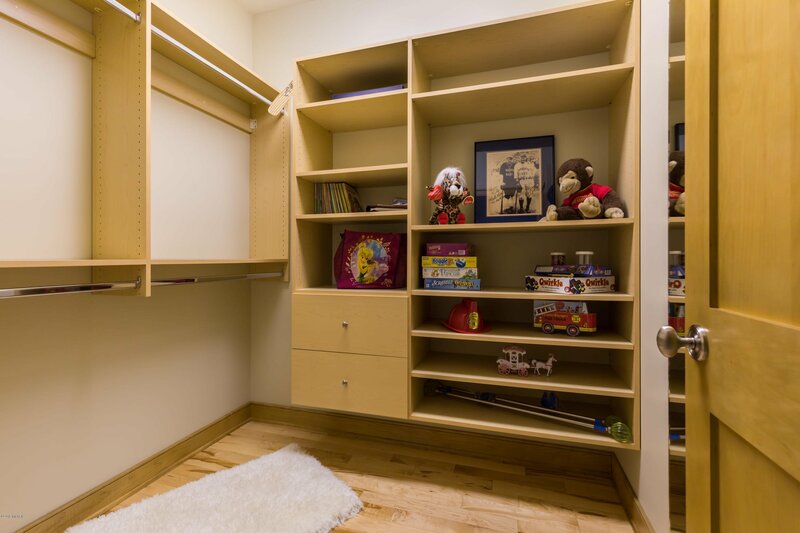 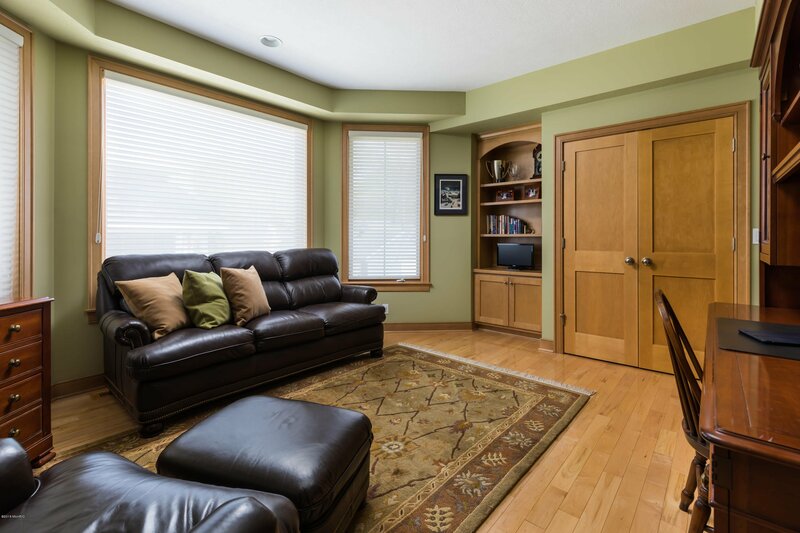 The oversized heated garage is made for your most prized toys, complete with Epoxy flooring and dog wash. A drive and walk snow melt system will make your off season maintenance effortless. 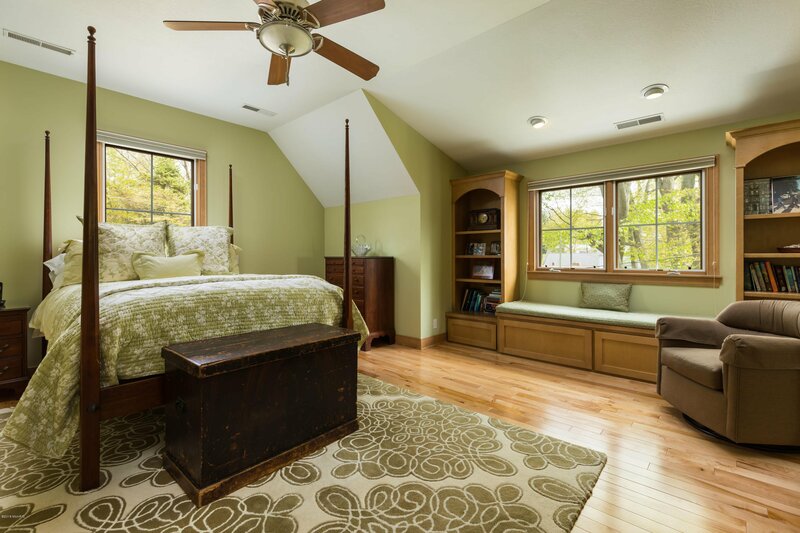 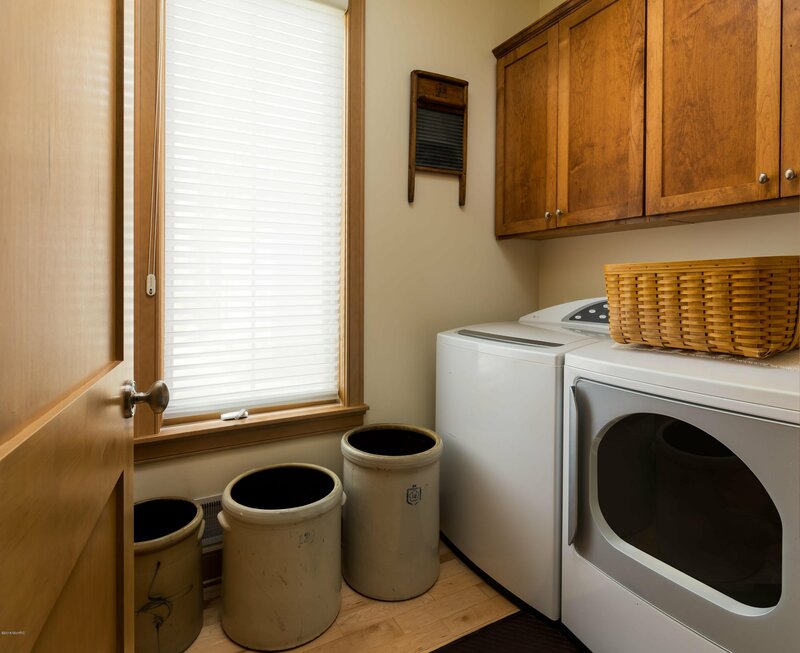 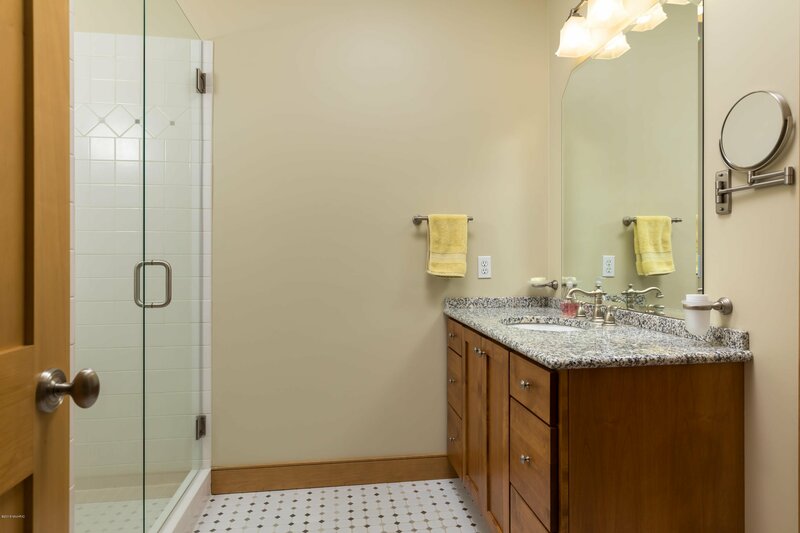 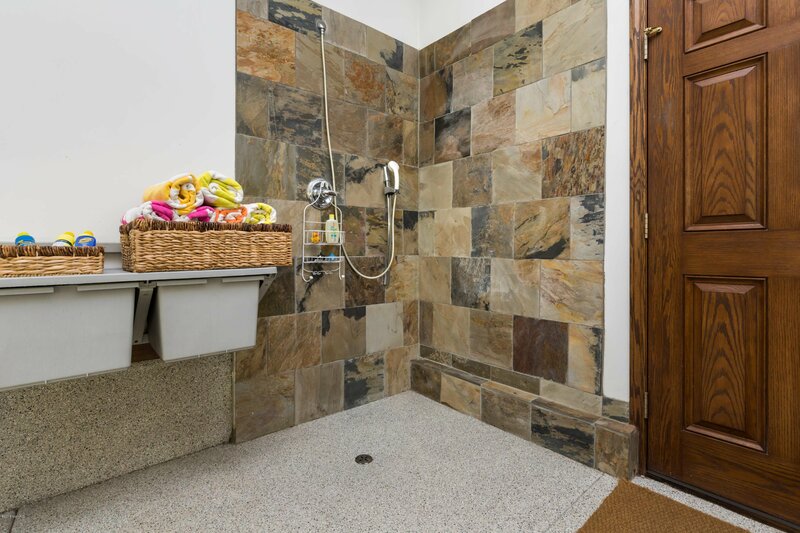 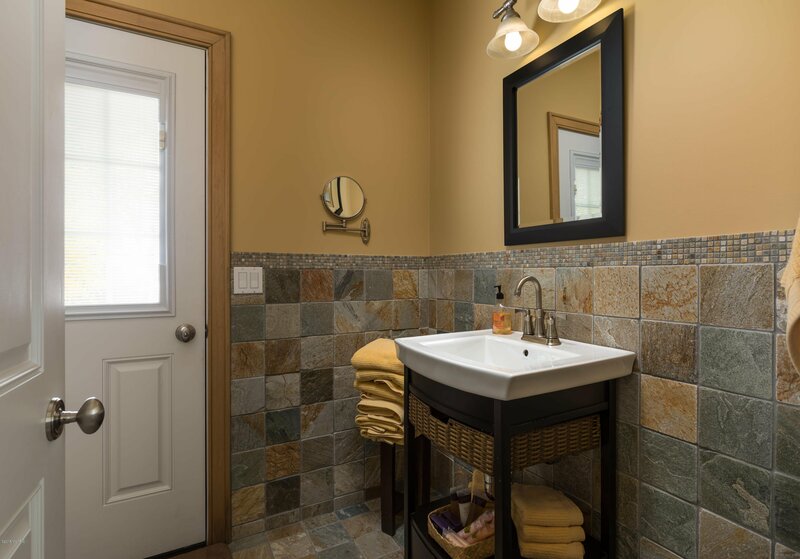 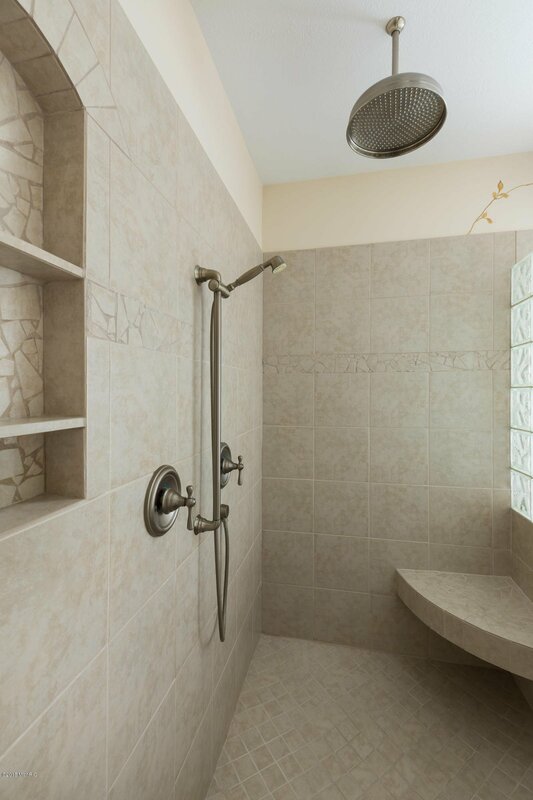 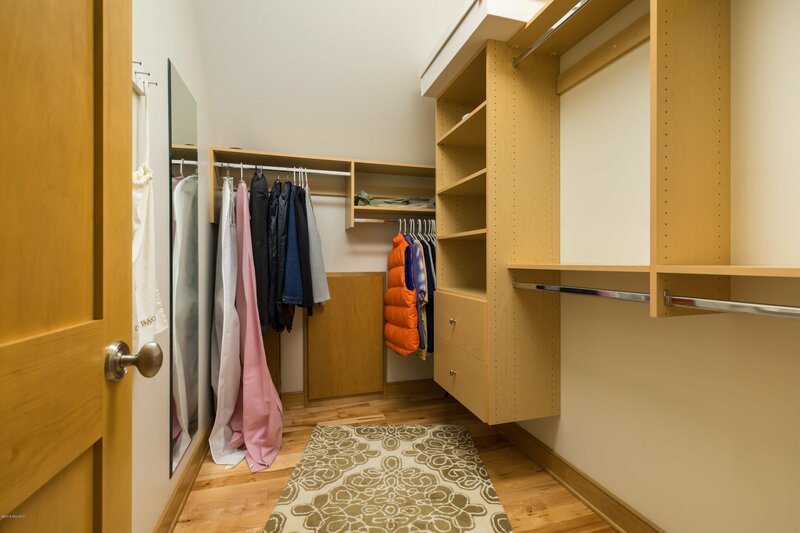 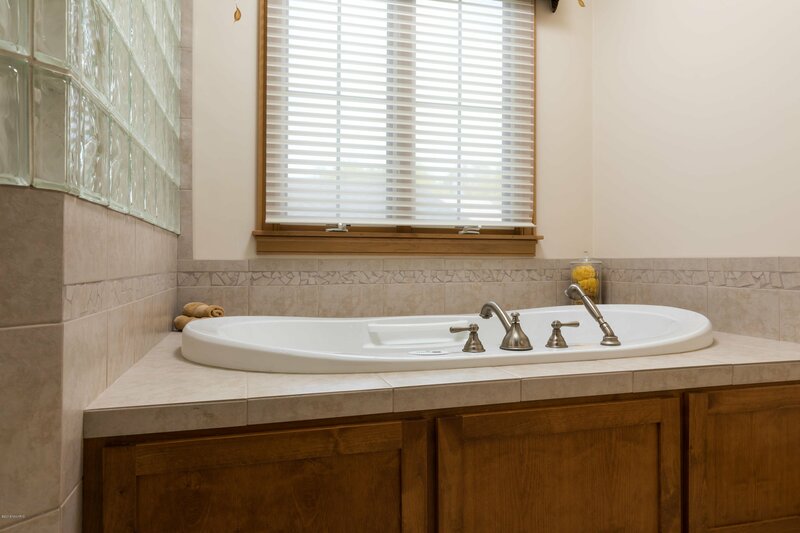 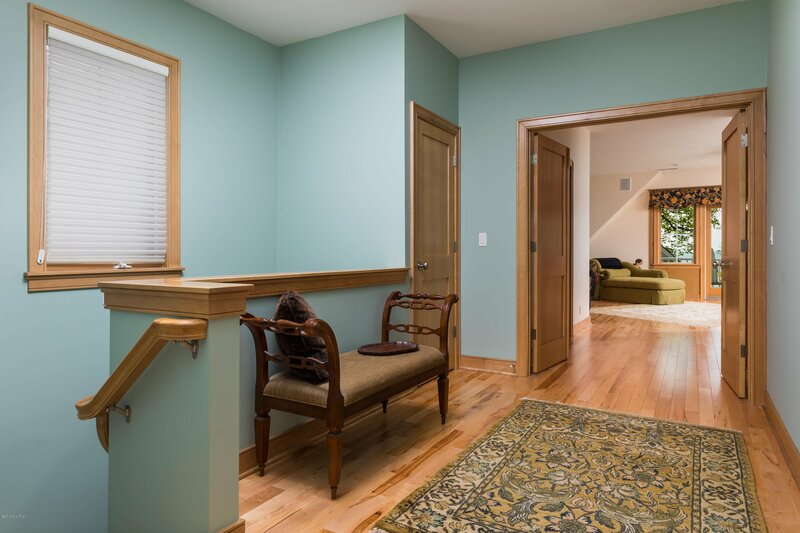 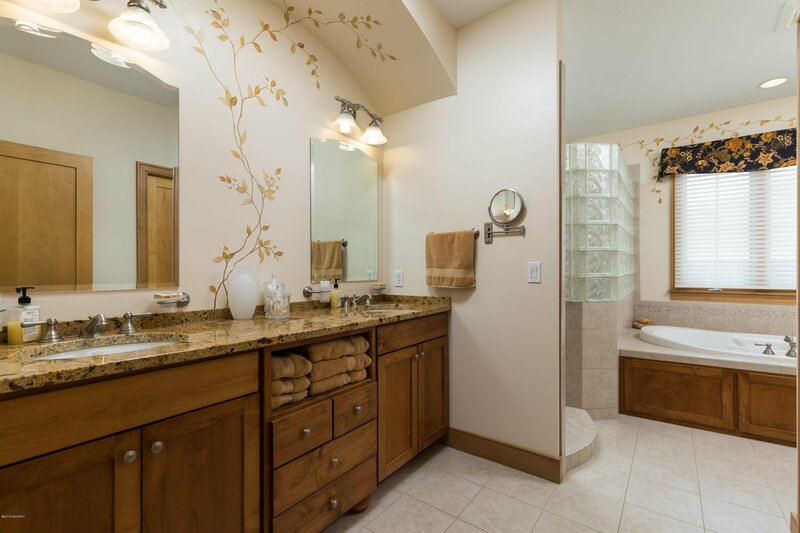 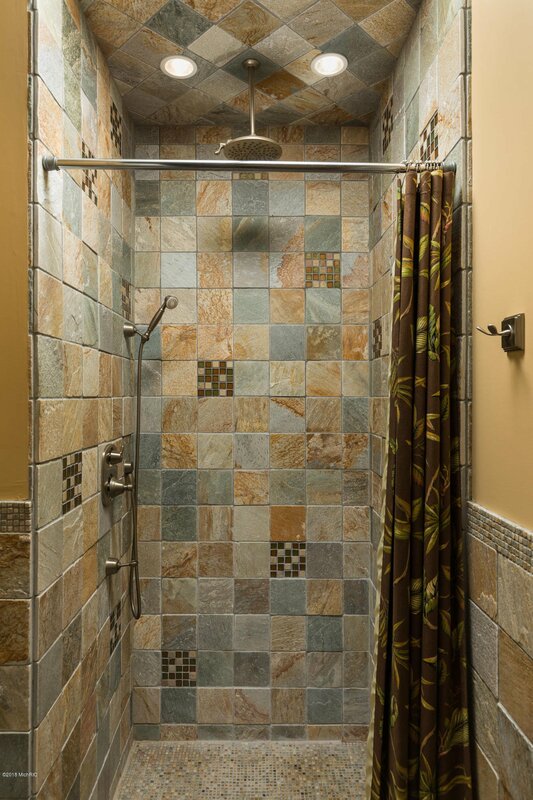 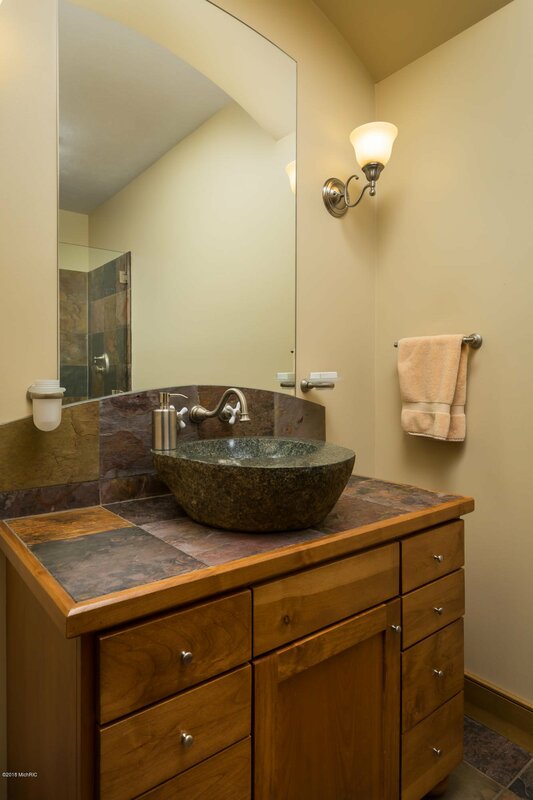 The separate carriage house with many of the same features of the main house including a beach bath, central vac & on-demand hot water is the perfect private office, water toy storage or overflow space. 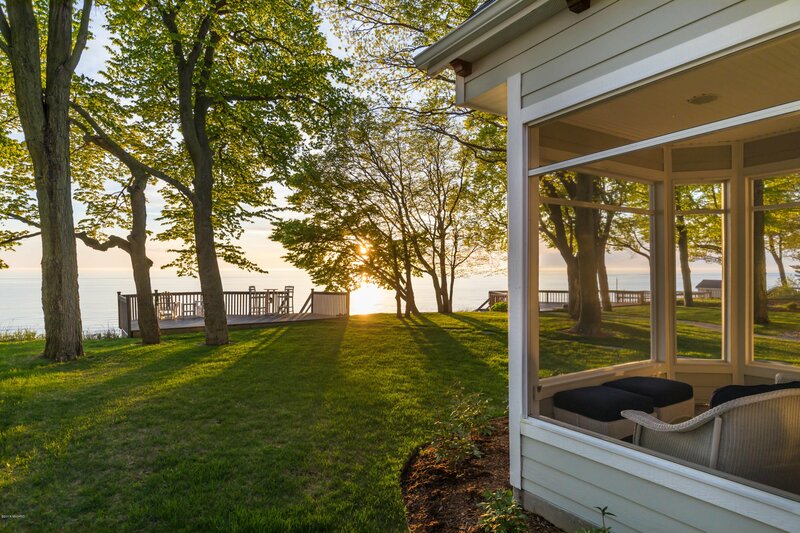 Invite your beloved friends and family over for a day on the water and a glass of your favorite wine, admiring all that your Lake Michigan lifestyle entails.